Here are this past week’s photos on my Capture Your 365 adventure! 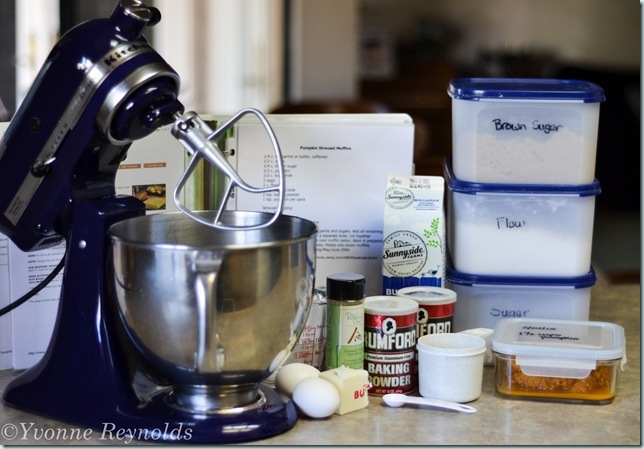 Day 58 – Essential Equipment: today I wanted to make some muffins, so I pulled out all the ingredients to make some pumpkin muffins. Yum! 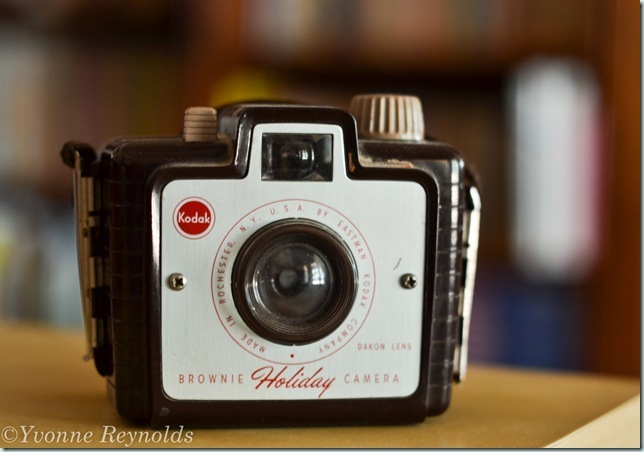 Day 59 – Up Close and Personal: today’s prompt encouraged you to fill the frame. This little camera was the first camera I ever took pictures with a long time ago at outdoor ed. I found it at my parent’s house on a visit up there and brought it home. I like keeping it up on a shelf with some old books I have been collecting. Day 60 – Sweet Rest: in the busyness of this life, we tend to neglect taking time to just rest. Last week we were blessed with a beautiful afternoon, so Kelsey and I had iced coffees out in the backyard. It was a nice time to enjoy the warmth of the sun and some sweet time with my daughter. Day 61 – Whimsical: last spring, Kelsey and I put these together from an idea I found on Pinterest. They are a great way to add some spring color to our home. Day 63 – Two: So I have to admit, I actually took this photo on Day 62. Kevin and I went out on a date afternoon (which I will blog about soon), and we stopped for a treat. One Mocha Frappuccino and one Chai Tea Latte. Two Starbucks drink, but one fun afternoon! Are you Capturing Your 365? Let me know if you are! I would love to see what you are capturing!